Decades have past where enormous amounts of development aid flew into the less developed countries. Many countries got used to get donations, only a few others however emerged into fast developing or emerging countries, several turned from donation taking countries in donation giving countries and quickly raised above others. 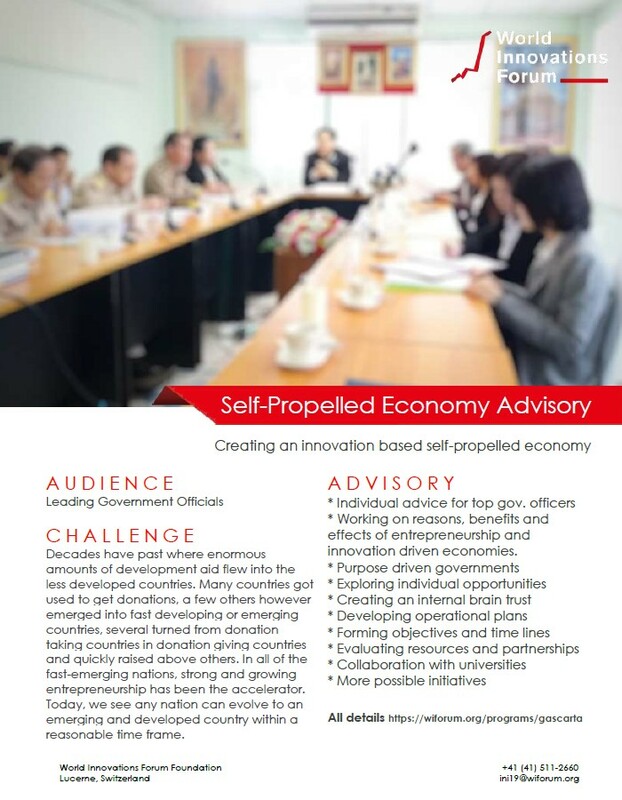 In all of the fast-emerging nations, strong and growing entrepreneurship has been the accelerator. Today, we see any nation can evolve to an emerging and developed country within a reasonable time frame. 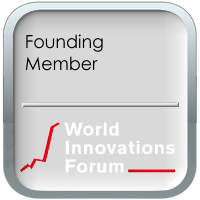 * Working on reasons, benefits and effects of entrepreneurship and innovation driven economies.